People in Cudahy WI who are looking for a great selection of gas saving cars for sale should stop on by Ewald's Venus Ford in Cudahy WI, where they can find a wide selection of new lease offers on fuel efficient new Ford cars models for sale! Ewald's Venus Ford in Cudahy WI has plenty of new Ford cars models to choose from which gives people and drivers such as yourself a great selection of vehicles to choose from, and their incredible lease offers for these gas saving cars for sale! So drop on in to Ewald's Venus Ford in Cudahy WI today if you are looking for your next new car, and check out our new cars for sale today, like this 2016 Ford Focus SE for sale! This brand new 2016 Ford Focus for lease is a new Ford car model that will be an absolute pleasure to own and drive. This 2016 Ford Focus for lease provides individuals like you with a great variety of features and options for you to enjoy, like its sweet 2.0L I-4 GDI Ti-VCT Flex Fuel Engine, you can achieve a respectable 159 horse power, giving you more than enough speed for your daily driving tasks and more while also providing you with an incredible fuel economy of an impressive 26 City mpg and 36 Highway mpg, which will greatly help you save more money and gas when you go to refuel. With this 2016 Ford Focus for sale you can also drive with peace of mind, as its is awarded with a 5 star safety rating from the NHTSA! 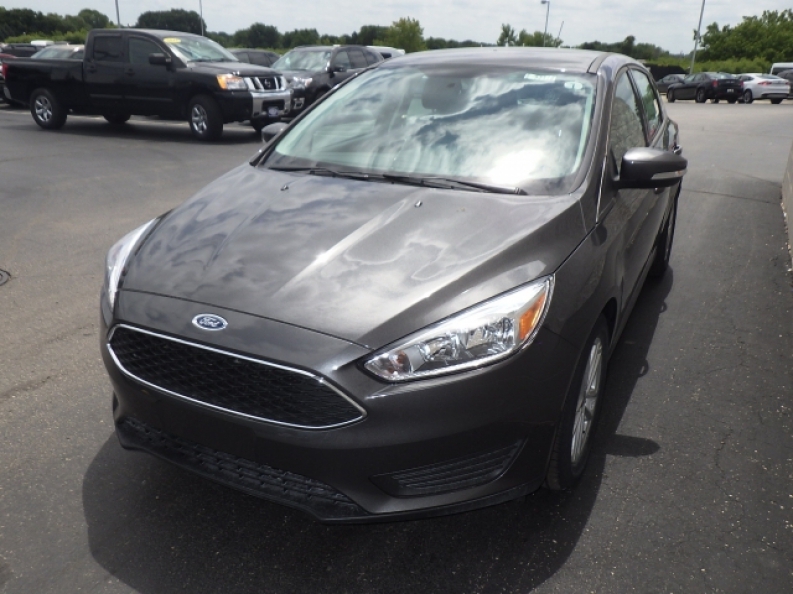 Come in to Ewald's Venus Ford and see what else this excellent 2016 Ford Focus for sale has to offer you! 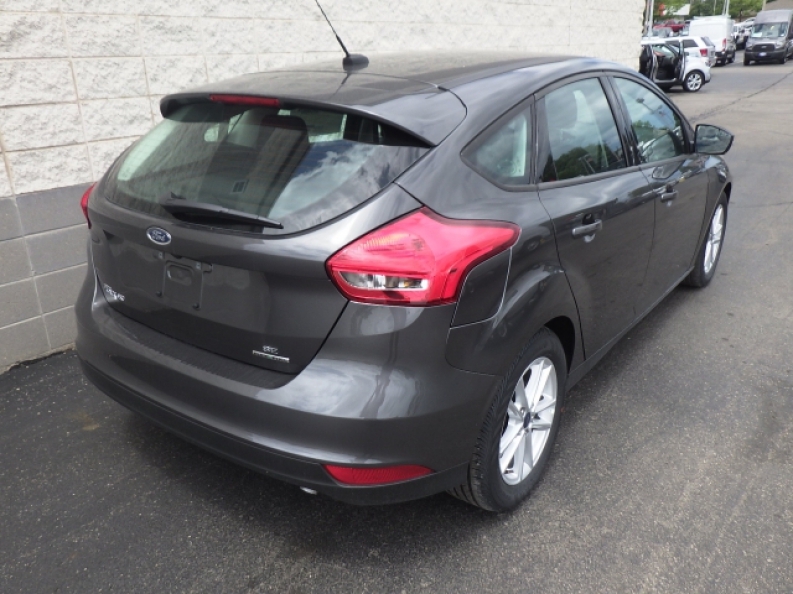 For more information on our new 2016 Ford Focus lease for sale, then come on in to our location at 2727 E Layton Ave. Cudahy, WI 53110, and schedule one for a test drive today!